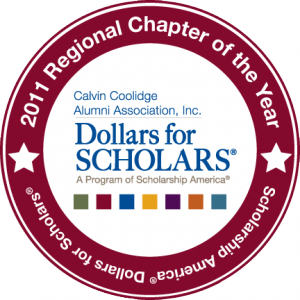 Calvin Coolidge Alumni Association is affiliated with Scholarship America under their Dollars for Scholars program. 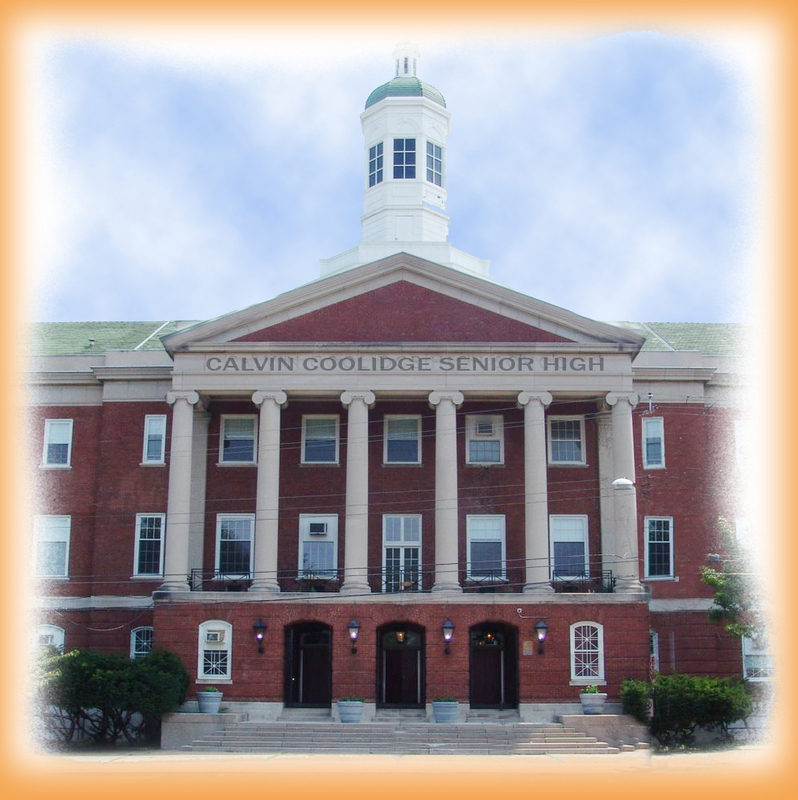 Students and Parents please visit the Calvin Coolidge Alumni Association Dollars for Scholars website to apply for scholarships. The website also provides a wealth of information and resources to help with the scholarship application process. Awarded to a graduating Calvin Coolidge High School senior who has applied to a post high school education program of at least six months duration. Awardee must have achieved at least a 2.5 GPA through all high school years, and have demonstrated involvement in school and community activities. Phyllis S. Wells, affectionately known as "Mama" Wells, for over 25 years, "Mama" Wells has been an active parent and an eager participant in Coolidge activities beginning when Tokey was a student athlete. Say Coolidge Colts and she is there. Whether it's reunions, CCAA, or an individual Coolidgite who needs her help, she is always available. 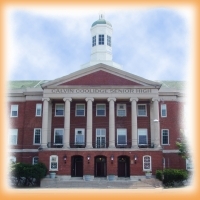 Her devotion to Coolidge students and to the school has been unfailing. CCAA is extremely blessed to have Mrs. Wells as a friend and advocate. Her tireless efforts are more than "worth their weight in gold". 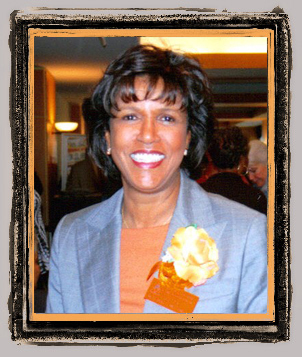 The contributions she has made and continues to make benefit past, present and future graduates of Coolidge. Successful candidates are those students exhibiting leadership, character, scholarship and involvement in extracurricular activities. Preferernce is given to students with demonstrated financial need. teamed with the Children's Defense Fund to develop an award-winning nationwide radio campaign to curb teen pregnancy. Joe often contributes time and energy visiting schools (including CCHS) to talk to students about career opportunities and the importance of education. Successful candidates are those students exhibiting leadership, character, scholarship and involvement in extracurricular activities. Preference is given to students with demonstrated financial need. Calvin Coolidge student who has demonstrated leadership and or team work in extra-curricular athletic activities and community involvement. Recipient must have a minimum 2.0 GPA and be admitted to an institution of higher learning, academic or vocational. 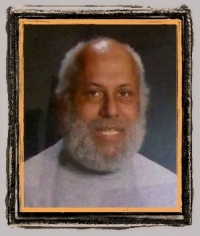 Neil was a past president and life member of the Calvin Coolidge Alumni Association (CCAA). He spent untold hours working to assure that CCAA remained a valuable resource to the school community. 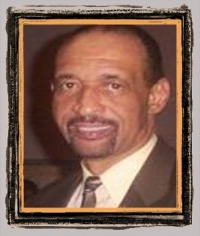 In 2007, he received the Calvin Coolidge Alumni Association Honoree Award for Outstanding Community Service. He could often be heard saying, “I bleed orange And gray”. 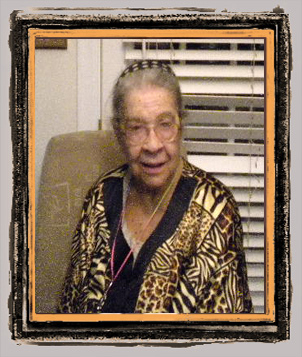 Yuletta was a lifetime member of the Calvin Coolidge Alumni Association, Inc. (CCAA) and became a CCAA Honoree in 2010 for her career and community achievements. She touched the lives of many students, friends and classmates. All contributions to CCAA Inc. towards any entity whether it be scholarships (name scholarship), academics, athletics or any other projects of interest in any amount require adherence to the following procedures. to the Calvin Coolidge Alumni Association Inc. or CCAA Inc.
Checks should reference in the memo / comment field the specific area contributions are intended for, such as Boys Track Team, Varsity Football Team, etc., or it could be intended for the entire Athletic Department, if so, it should be identified in that manner. If a tax exemption letter is so desired by the contributor it must be requested and will not be an automatic delivery by CCAA Inc. This process will allow the donation/contribution to go to the intended source and be tax exempted under CCAA Inc.'s 501(C)(3) stature.